for your Community or School! If the event is outside of NY, is there a budget for travel? Will there be media coverage of the event? 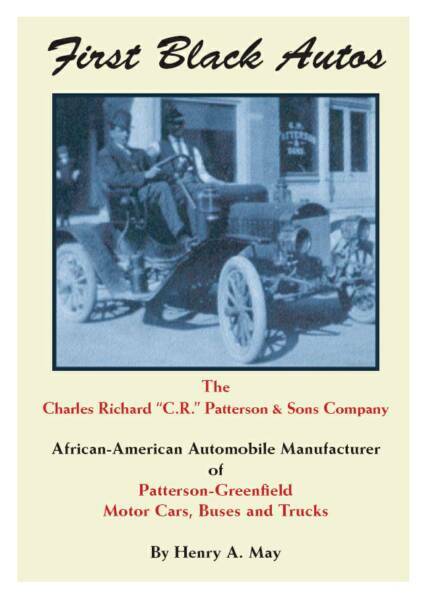 How did you hear about FIRST BLACK AUTOS and HENRY MAY?